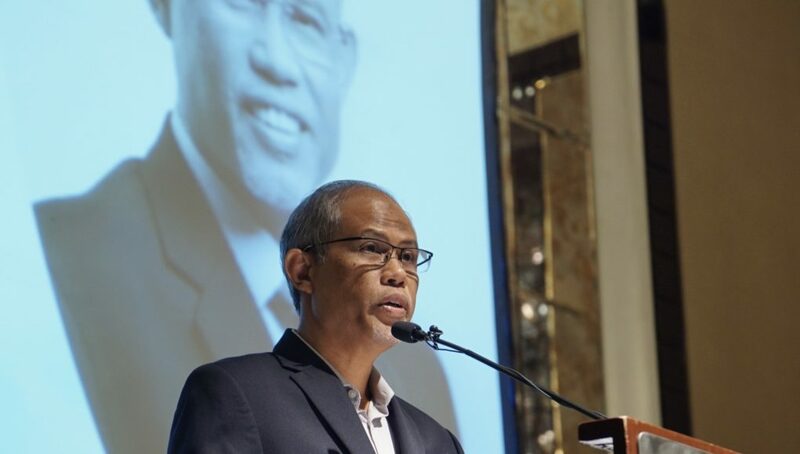 As the impacts of global warming are alarming, the finance sector plays an essential role in unlocking capital flows towards economic activities with environmental benefits, Masagos Zulkifli, Minister for the Environment and Water Resources, said today. He also said in a keynote speech at today’s “Unlocking capital for sustainability” forum that the success of economies and businesses will depend on how well they manage the transition to a low carbon economy. 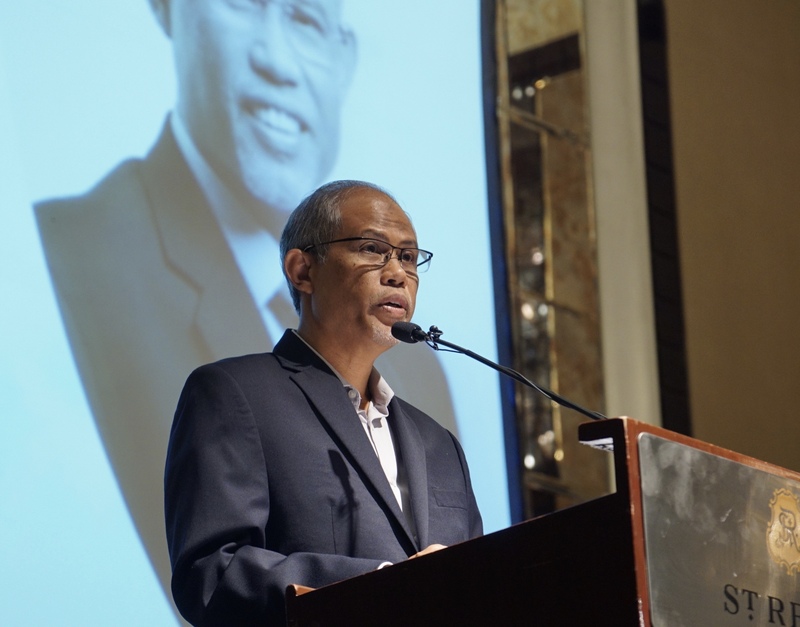 “The earth has already warmed by one degree Celcius above pre-industrial levels, and is likely to reach 1.5 degrees Celcius between 2030 and 2052 if we do not take further actions today,” Masagos Zulkifli addressed more than 100 bankers, investors, and business leaders at the forum in Singapore. 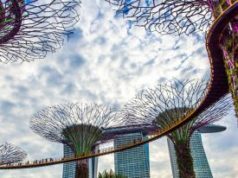 In Singapore, green bond issuance continues to grow. 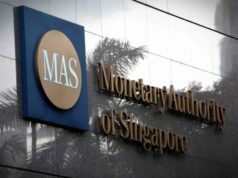 To date, over $2 billion of green bonds have been issued in Singapore by both local and foreign issuers, the minister said. 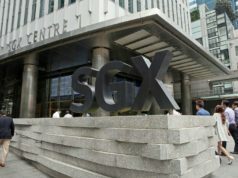 Also, The Green Bond Grant scheme, which was introduced by the Monetary Authority of Singapore in 2017, is helping to cover the cost of certifying sustainability-oriented bonds as green bonds. While the finance industry since the global financial crisis in 2008 has suffered a profound loss of trust, it remains a critical industry for economic growth and sustainable development, said leaders from the finance sector and multilateral agencies at the event. They highlighted the abundant investment opportunities in sustainable development in the region, particularly in renewable energy, low-carbon infrastructure, waste management, and clean water solutions, among others. “As we have seen here today, financial sector policymakers, regulators, and market participants are taking steps toward building a more sustainable financial system, ” he said, noting that the UN estimates the gap in financing to achieve the Sustainable Development Goals (SDGs) at $2.5 trillion per year in developing countries alone. The SDGs are a collection of 17 global goals set by the UN General Assembly in 2015 to transform the world by 2030. The issues that the goals involve include poverty, health, global warming, and education. To achieve the goals, experts say the Asia-Pacific alone requires US$1.7 trillion every year to fund the infrastructure development necessary to sustain economic growth, eradicate poverty, and fight climate change. A recent report by the Business & Sustainable Development Commission highlighted that companies and organizations stand to tap into US$5 trillion in business opportunities within the region by aligning with the SDGs. Finance is the key to unlocking this prize, as well as a more equitable future. 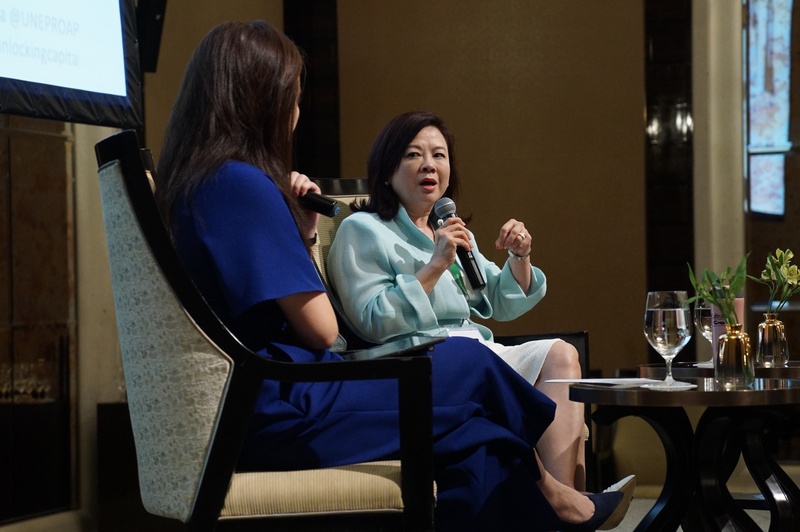 She said with the global shift to low carbon and resilient economy, sustainable financing vehicles, be it bonds or loans, will have tremendous growth potential. 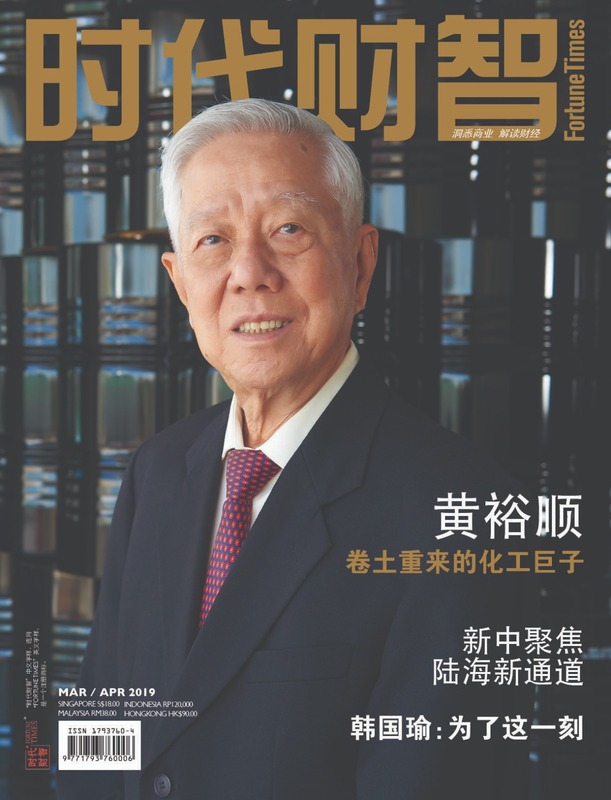 The forum is organized by Eco-Business, a Singapore-headquartered Asian media organization dedicated to sustainable development, in partnership with the UN Environment.